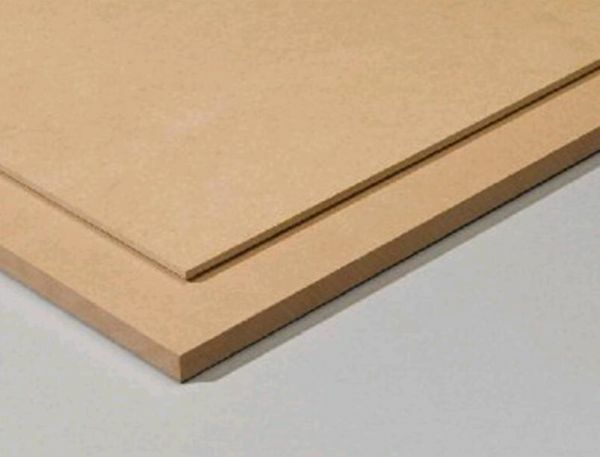 Melamine faced medium density fibreboard panel. Offers a range of decors. Suitable for use in furniture applications, kitchen and bedroom door manufacturing, shop fitting, and hotels. Swelling in thickness (24 h): 12% (maximum). Modulus of elasticity: 4000 N/mm². Resistance to scratching: ≥1.5 N.
Resistance to staining: Rated ≥3. Resistance to cracking: Rated ≥3. Surface spread of flame: Class 2. Others available. Consult manufacturer for information. Various available, consult manufacturer and insert requirements.